I remember having to climb quite a long way from the shore to get here, but I found it was worth the effort...when the tide is out at this place, it is really out - I ventured as far as the end of the headland seen here, on the runnels directly in front of this photo, but not daring to see if Chesil Beach could be accessed if I went far enough. In geographical terms, Lynch Cove (and of course, Chesil Beach) is interesting to me as an AS level Geography student (though I won't bore you here with all of that...); in photographic terms, it is equally as interesting for its nigh-on endless opportunity for refinement of skill. 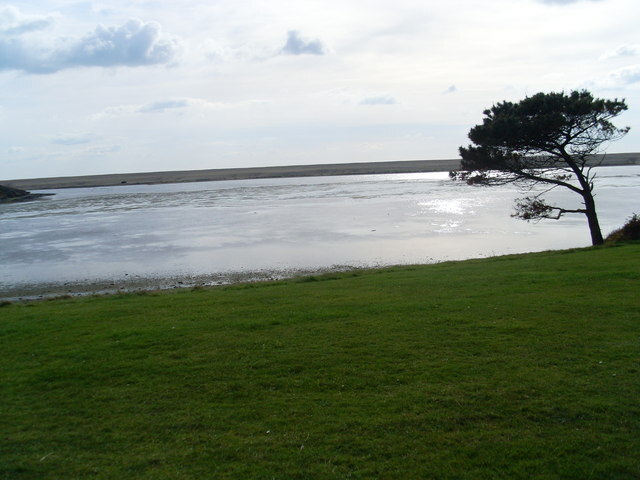 Taken in March of 2008, at relatively low water. © Copyright Daniel Karmy and licensed for reuse under this Creative Commons Licence. This page has been viewed about 149 times.